As our sisters work overtime to secure our support, a wave of candidates of color is counting on us to do our part. Michelle Obama helped make history in the White House. Now she’s addressing one of the most -important civic and political issues of our time. Mrs. Obama cochairs When We All Vote, a national nonpartisan organization aimed at getting folks registered and actually voting—a critical mission ahead of the November 6 midterm elections. In the spirit of Fannie Lou Hamer, Coretta Scott King, Rosa Parks and Ella Baker, the former first lady wants more Americans to exercise their power at the polls. 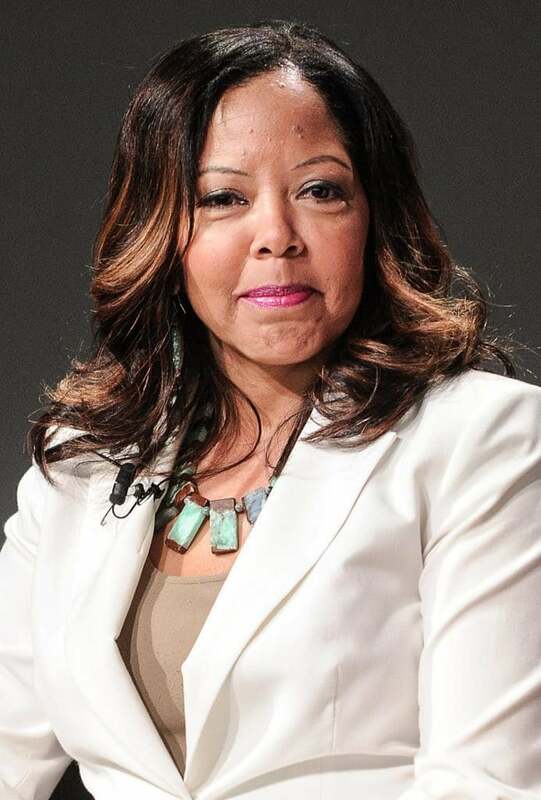 Lucy McBath, Democratic Candidate For Georgia’s 6th Congressional District (Image: Courtesy of Lucy McBath). The stakes could hardly be higher, with numerous key races taking place this cycle—all 435 members of the U.S. House of Representatives, 35 senators, 36 governors, dozens of state legislative offices and local campaigns—plus ballot initiatives. “The political landscape generally in this country is tumultuous, and there are a lot of disappointing things happening,” says Keren Charles Dongo, campaign manager for Senator Tim Kaine (D-VA). But for Dongo, who’s believed to be the only African-American woman currently heading a U.S. Senate campaign, there’s a silver lining. “For Black women, there’s so much opportunity,” she says. Since the 2016 presidential election, some 40,000 women have sought information on running for office, according to Emily’s List, which spends millions to support women candidates. “Black women are part of that wave who can win,” says Glynda Carr, cofounder of Higher Heights for America, which works to elect African-American women. 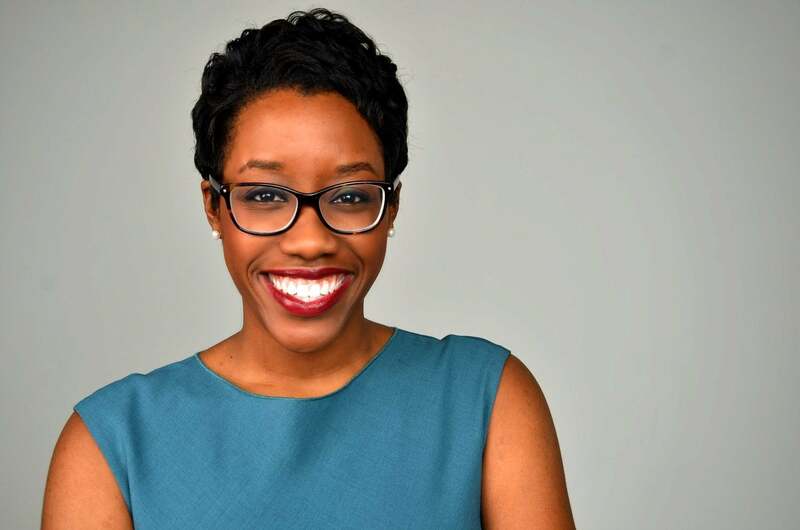 Carr cites Stacey Abrams, who’s making a groundbreaking bid for Georgia governor; Lauren Underwood, a nurse and former Obama appointee who’s running to represent Illinois; and Georgia congressional candidate Lucy McBath, a flight attendant who became a gun safety advocate after a White man fatally shot her teen son, claiming his music was too loud. 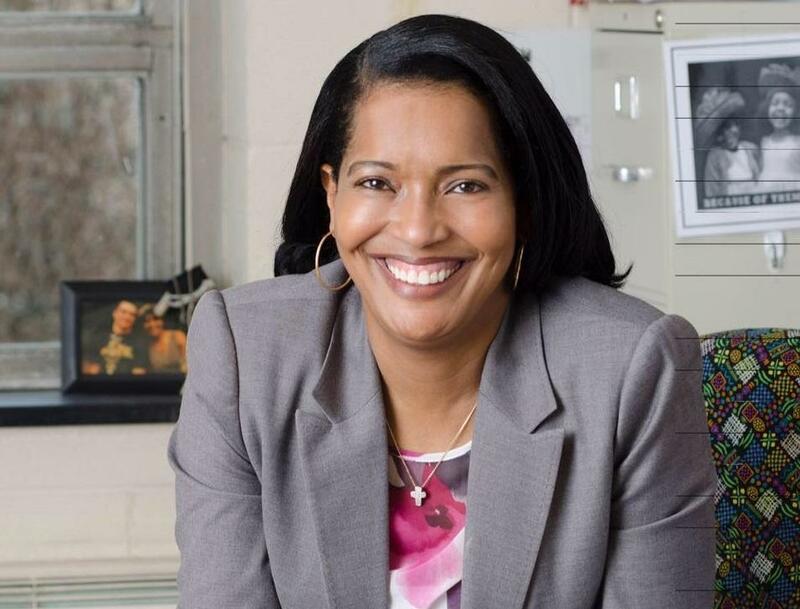 In other races, educator Jahana Hayes hopes to become the first Black congresswoman from Connecticut. And Ilhan Omar of Minnesota wants to break barriers as the first Somali–American Muslim woman in Congress. They’re just a few of the new, varied crop of committed Black women candidates. To achieve this goal, a cadre of Black women is working behind the scenes as organizers, fund-raisers, strategists and more. Black women in labor unions, including Julie Greene, who heads the AFL-CIO’s mobilization hub, are making key decisions around this election, while the I Am 2018 voting campaign of the AFSCME (American Federation of State, County and Municipal Employees)—which has 1.6 million members—aims to engage communities of color. “A special focus is reaching 18-to-34-year-old African-American and Hispanic voters through social media,” says Dorothy Townsend, the southern regional organizing director of AFSCME. To glean the political attitudes and concerns of African-American women, ESSENCE and BWR partnered for their fourth annual Power of the Sister Vote survey. The results were eye-opening: While in previous years, affordable health care was cited as the core issue, hate crimes and overt racism, which have recently been on the rise, are now at the top. Criminal justice and policing reform came in second, while gun violence and gun safety ranked third. When respondents were asked what they wanted the President and Congress to address, protecting entitlement programs such as Social Security led the way. Defending against meddling in elections (which Russia has been accused of) and adopting comprehensive immigration reform tied as runner-up policy priorities. In terms of party politics, support for Democrats continued to drop slightly (to 73 percent), while there was a slight uptick (to 2 percent) in Black women who said Republicans represent their interests. Democratic National Committee (DNC) officials said the party has dedicated more than $20 million to this midterm cycle and has reached 36 million people to date via its IWillVote initiative. The DNC has also stepped up investments to help more than 140 organizers in diverse communities get people to the polls. One effort, A Seat at the Table, is geared toward African-American women in particular, with discussions, training sessions and meet and greets being held around the country. She worked as Senior Health Advisor for the Department Of Health & Human Services under the Obama Administration and helped implement President Obama’s Affordable Care Act. “We’re seeking to meaningfully engage and organize with Black women,” explains Waikinya Clanton, director of African-American and Women’s Outreach for the DNC. Meanwhile, Kamilah Prince, director of African–American Engagement for the Republican National Committee (RNC), told ESSENCE that the GOP has traveled to Detroit, Miami, Cleveland and other cities to engage Black voters through a number of events. And in Arizona, Ayshia Connors, communications director for the state Republican party, noted that “a record-breaking number” of Black GOP women are seeking local, state and federal offices. 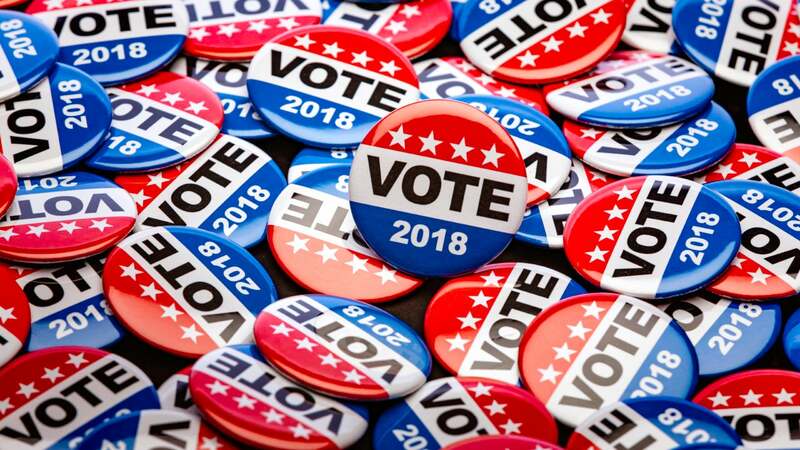 These candidates include Erika Harold, the GOP nominee for attorney general in Illinois, and Dallas district attorney Faith Johnson, who was appointed and is now seeking to be elected to the post. An RNC spokeswoman pointed to an Axios poll that indicated 12 percent of African-American women now approve of Trump. According to the RNC, in 2016, then candidate Trump garnered anemic percentages of the Black female vote—below 5 percent. But in contradiction to the Axios poll, the ESSENCE/BWR survey indicates the President continues to disappoint many Black women. Asked if he “is addressing issues important to Black women,” nearly all respondents (93 percent) felt he was not. 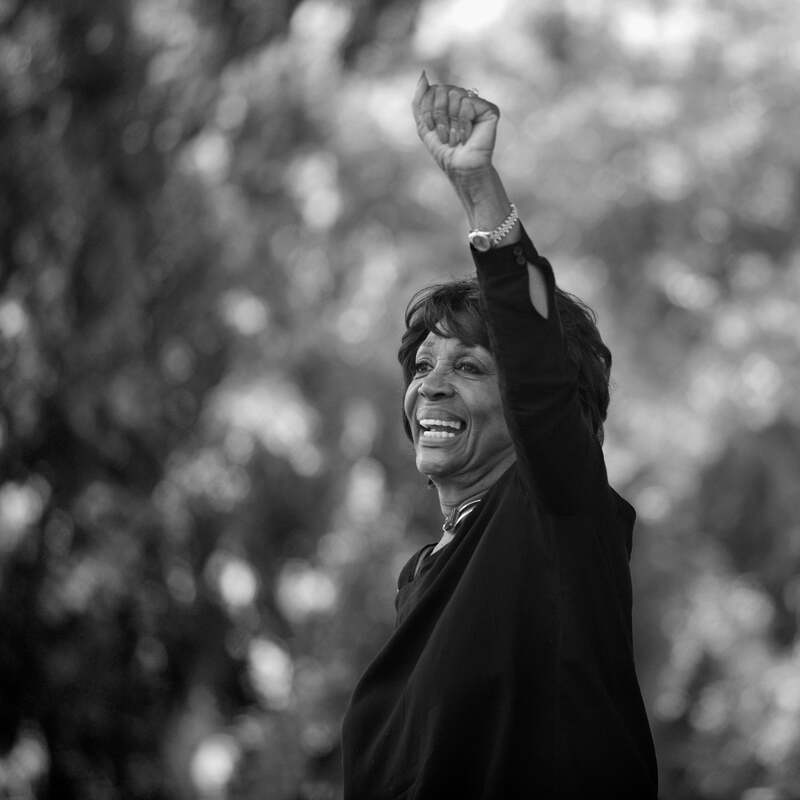 Congresswoman Waters, we salute you for being a stellar example of the strength of Black women and all that we can achieve, no matte what level of adversity we may face. As the PAC director of the Color of Change, Arisha Hatch leads the progressive organization’s civic engagement and voting rights work. 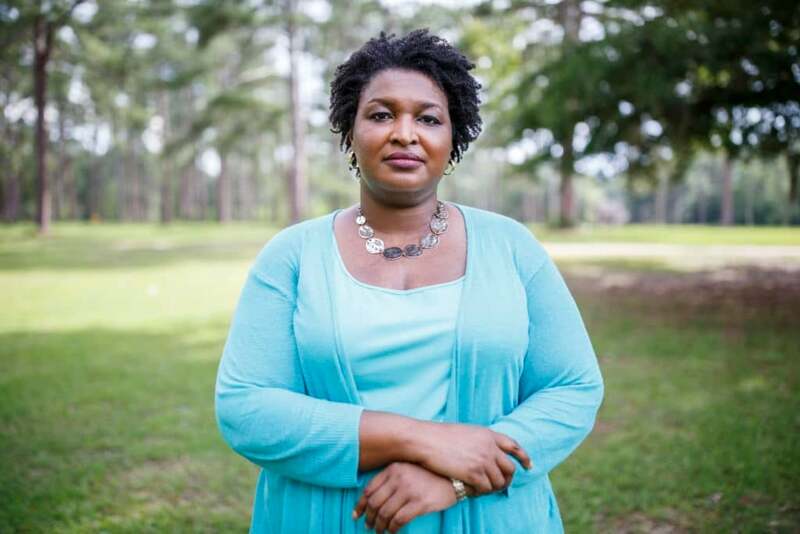 She says that while Black women are a reliable, key voting bloc, she’s concerned that a sizable number of eligible African-American voters, including women, still haven’t updated their voter registration. Given the current political climate, nothing should be taken for granted. Valerie Jarrett agrees. The former senior advisor to President Barack Obama has been heavily engaged in voting initiatives with a particular focus on women. The initiatives include When We All Vote, Shine Together and The United State of Women and its offshoot, called Galvanize, which is intended to harness the political passion of women and inspire strategic action in their local communities. Jarrett admits she was taken aback upon learning about the vast numbers of Americans who are not registered. She cites a 2017 study by The Pew Charitable Trusts that found that more than 60 percent of eligible adults in the U.S. had never been asked to register to vote. 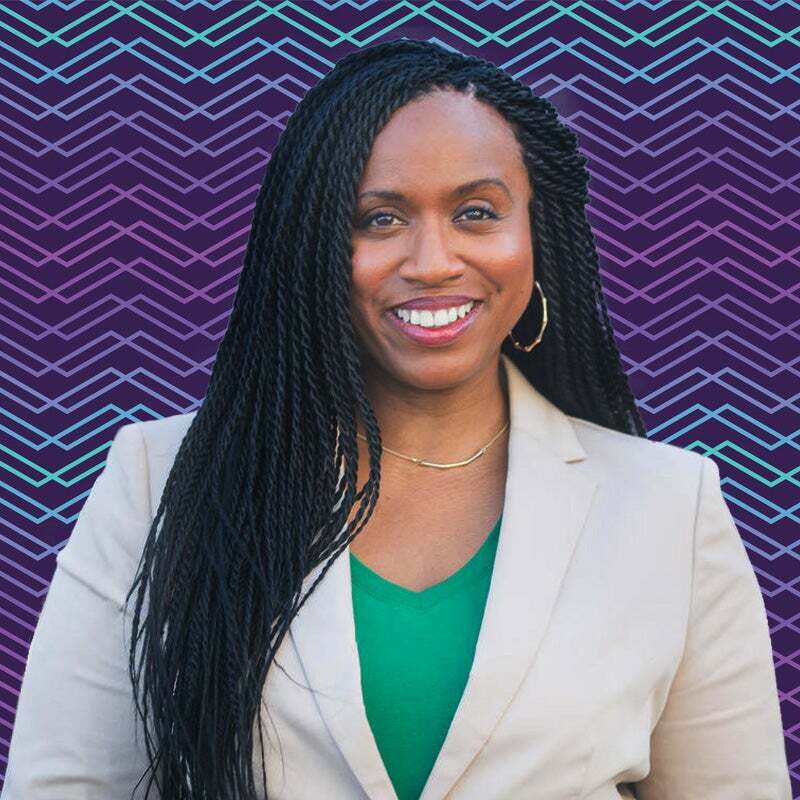 To learn more about every Black woman running for office in the 2018 midterm elections, check out The Chisolm List. This story appears in the November 2018 issue of ESSENCE magazine, on newsstands everywhere now!